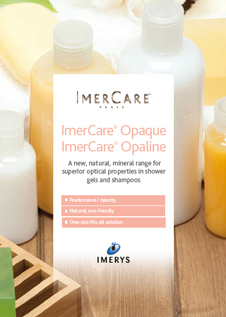 ImerCare® Opaque is a natural kaolin (china clay) opacifier designed to confer high opacity and whiteness to gel and shampoo formulations. 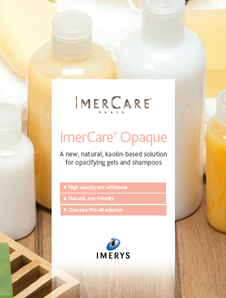 ImerCare® Opaque is specifically heat-treated to control microbial organisms. 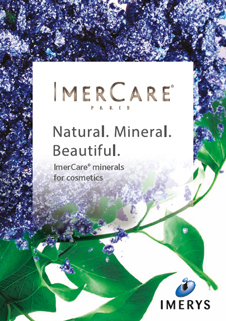 It is also Cosmos approved.